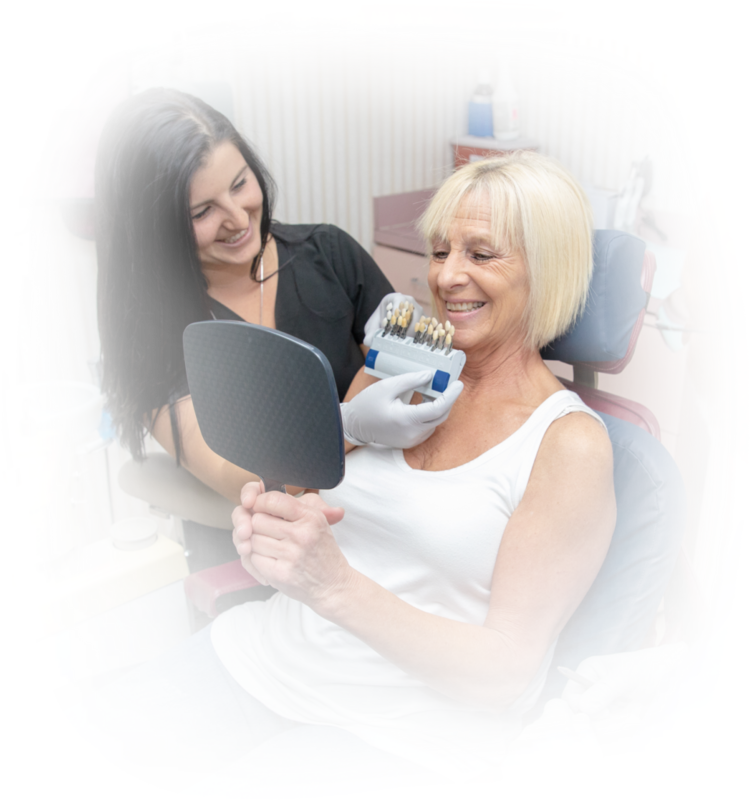 General dentistry treatment is crucial to the overall health of your smile and we are proud to offer a wide range of preventive, cosmetic, restorative, and additional dental services at our West Palm Beach, FL office. Our additional dental services provide our patients with comprehensive care they can receive without needing to make appointments outside of our office. This provides both convenience for our busy patients and assurance that their dental care will be of the highest quality with every visit. We welcome patients of all ages to receive our comprehensive additional dental services to improve and maintain the health and beauty of their smiles! Doctor Mitchel Senft has extensive postgraduate training, which enables him to draw from a large resource of knowledge in many dental specialties when planning the appropriate treatment or options for his patients. Preventive dentistry services include comprehensive examinations, dental hygiene cleanings, routine x-rays, screenings, and fluoride treatment. Professional-grade in-house or take-home whitening that brightens and lightens teeth up to four shades lighter faster and better than drugstore brands. Composite fillings seal and protect teeth after treatment for cavities with a tooth-colored hardening material. Gingivectomies remove portions of gum tissue around tooth crowns to expose the tooth for cavity treatment or restorations and to fix a “gummy” smile. Frenectomies remove the frenulum, the soft tissue under the tongue and upper lip, if it is too short or tight to allow for the proper movement. Customized and high-quality replacement teeth for a full arch of missing teeth that can improve eat, speech, and smile aesthetics. For some patients, even the thought of undergoing routine treatments that make up our additional dental services may cause anxiety or fear. Dr. Senft is trained in conscious sedation from the Montefiore Medical Center, the University Hospital for the Albert Einstein College of Medicine in the Bronx, New York Medical College at the Westchester Medical Center, and The American Society For The Advancement of Anesthesia Sedation in Dentistry. In addition, he holds an IV sedation permit from the state of Florida, making him uniquely qualified to provide multiple types of sedation at his West Palm Beach, FL office.